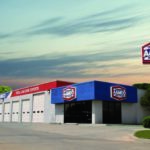 AAMCO, the worldwide leader in transmission and complex car repair, was recently named to the Top Franchises for Veterans for 2018 list in Entrepreneur magazine. Hundreds of brands offer incentives to veterans to help them leverage the skill sets they acquired in the military, but not all franchise opportunities are equal. In their annual ranking, Entrepreneur magazine seeks to determine which franchise systems are the most worthy investments for veterans through a comprehensive analysis that goes far beyond the initial incentives. For more than 50 years, AAMCO has helped U.S. military veterans transition out of their distinguished careers of service into new roles as entrepreneurs. In 2018, this transition has never been easier. 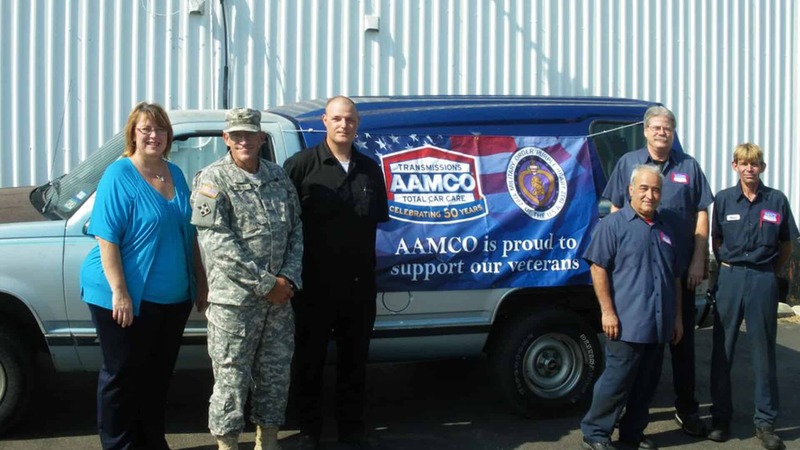 Not only does AAMCO offer $8,000 off the initial franchise fee for honorably discharged veterans, but the brand’s iconic business has also been simplified to such an extent that large numbers of entrepreneurs without any experience in the auto repair industry are franchising with AAMCO. 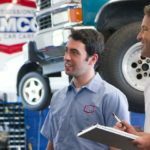 In order to simplify the AAMCO business model, the brand made significant investments in training and technology, helping to make AAMCO easier to run than ever before. For veterans, who already have established their credentials as leaders with the ability to follow systems and processes, AAMCO is a wise opportunity to improve their lives and build their own futures by owning their own business. 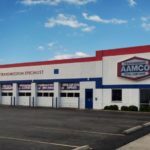 Known as the world’s leading transmission expert for more than 50 years, AAMCO’s network of locally owned and independently operated automotive service centers employs the latest technology and has the highest standard for training. Expert technicians diagnose even the most complicated powertrain system issues, fix them right the first time, and back them with a nationwide warranty. AAMCO was named to Entrepreneur magazine’s 2018 Franchise 500 ranking at the top of its category for the fourth consecutive year. Additionally, AAMCO has been consecutively ranked on Franchise Times’ Top 200+ for the past three years. Interested AAMCO franchise candidates should have a minimum net worth of $250,000 and liquid assets of at least $65,000 per unit. 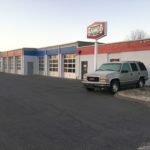 Depending on the real estate site selected, franchisees can expect the total investment to be approximately $223,600 to $330,000 with a $39,500 initial franchise fee. AAMCO offers financing support for qualified candidates. Reduced franchise fees also are available for honorably discharged veterans.